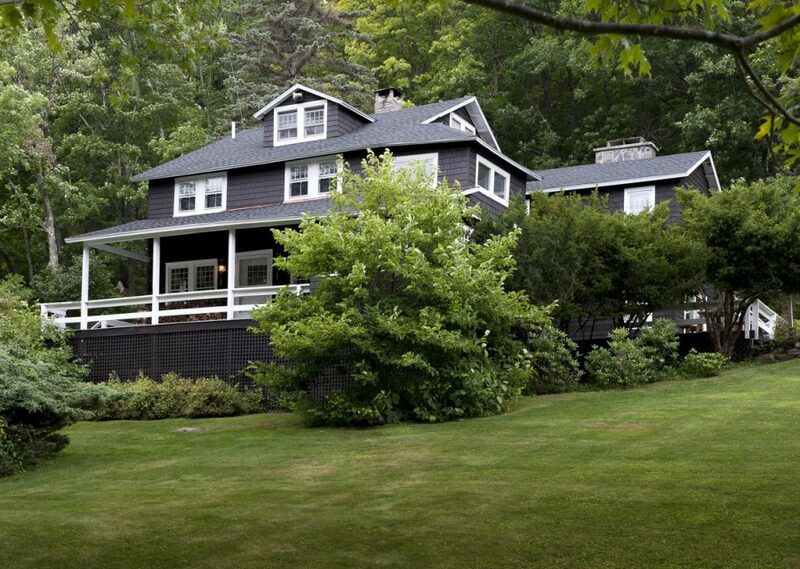 Originally one of two summer cottages built in the 1880s for the Colgate family, the Deer Mountain Inn has been used at various times as a summer retreat, a church-run camp for underprivileged children and as the annex for The Toppesfield, a grand hotel no longer extant but the foundation of which remains on property. 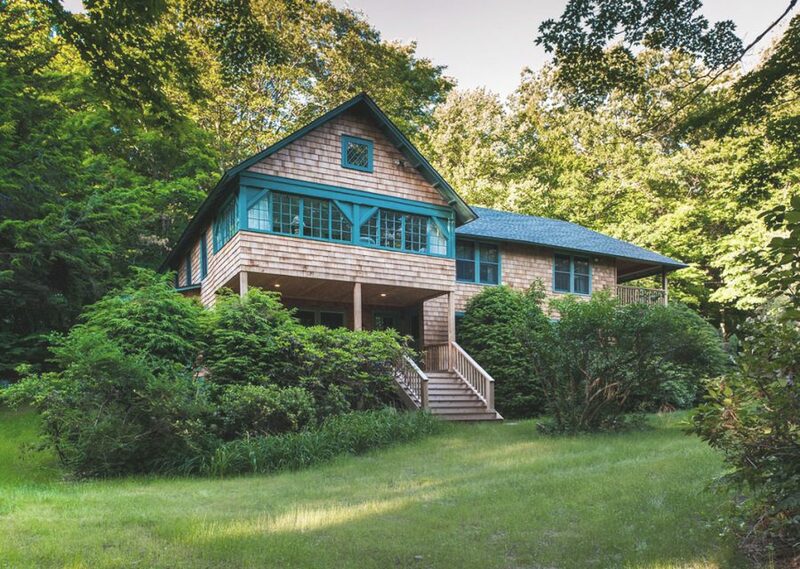 It’s also rumored that the property once belonged to the Catskill’s most notorious Depression-era gangster, Jack “Leggs” Diamond – with bullet holes to boot. The folklore continues to unfold and be told; come be a part of the story. 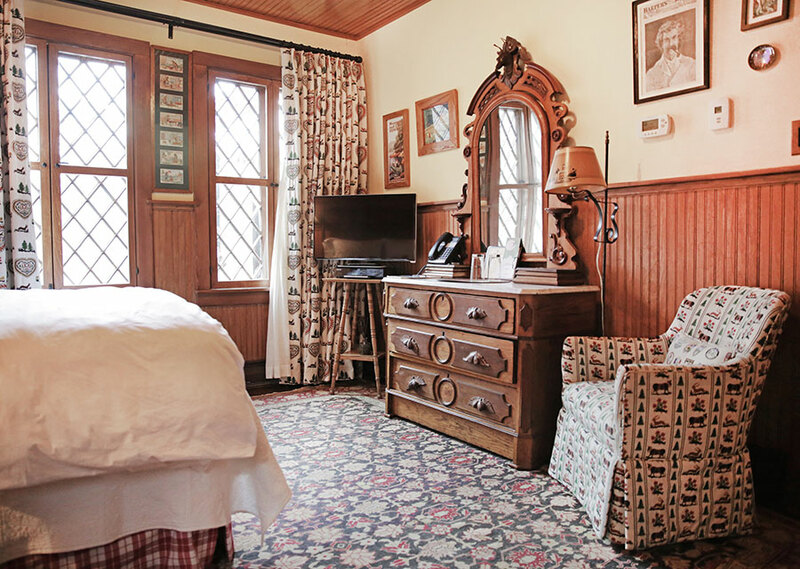 Built in the Arts and Crafts style at the turn of the twentieth century, the main lodge’s six rooms offer an escape to an idyllic home away from home. 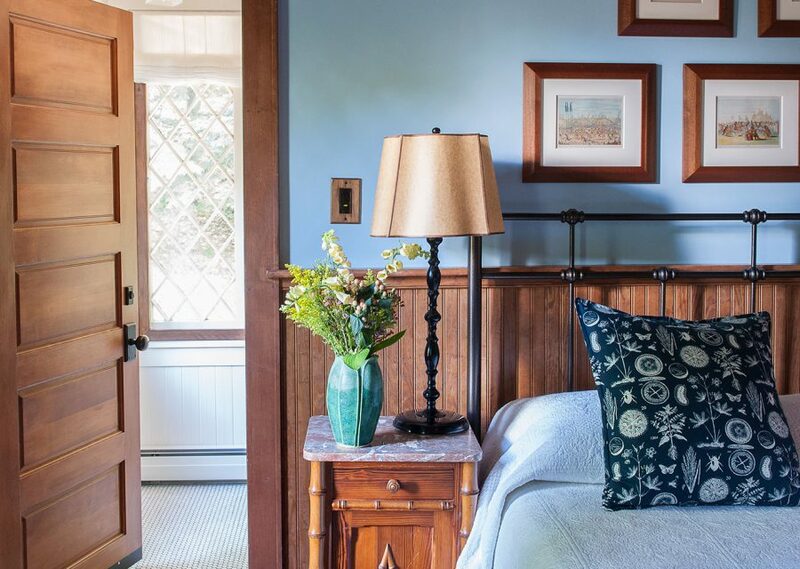 The charming interior strikes a balance between historic authenticity and everyday comfort; antique furnishings and William Morris textiles find a counterpoint in modern bathrooms and luxury linens. 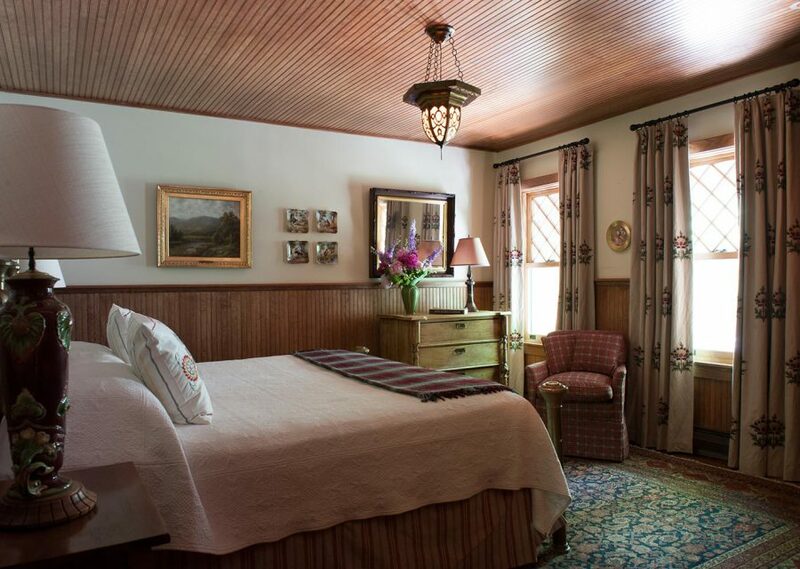 Guest services are attentive yet unobtrusive; we can set up a bottle of wine, cheese plate or flowers in your room and be your concierge to the Catskills, or we can leave you in your splendid isolation. 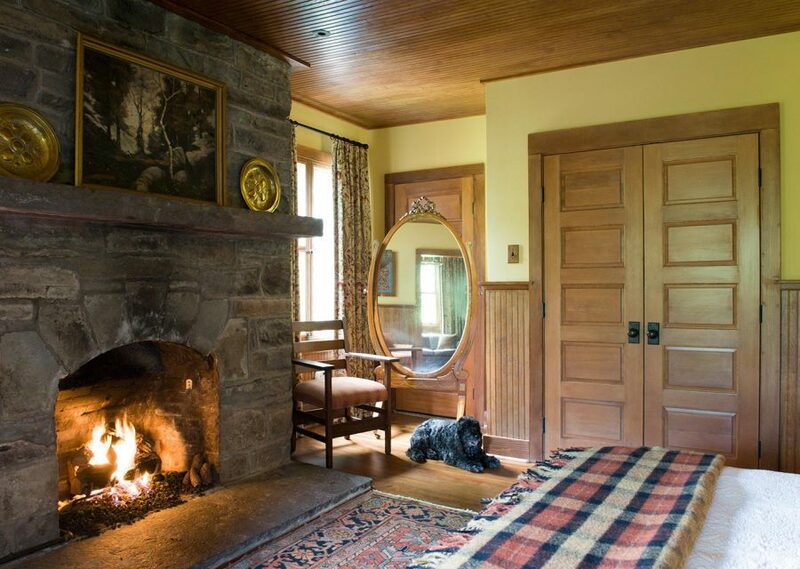 Our cottages offer family-friendly accommodations that allow for the experience of an upstate country house without the commitment.